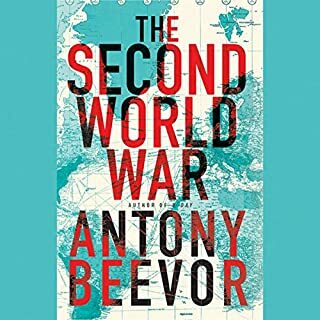 It is remembered in the Netherlands as "the sweetest of springs," the one that saw the country's liberation from German occupation. 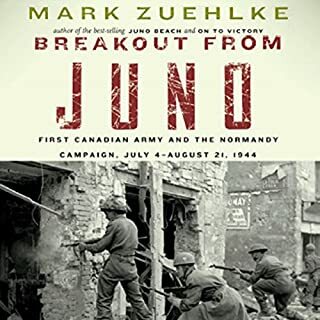 But for the soldiers of First Canadian army, who fought their way across the Rhine River and then through Holland and northwest Germany, that spring of 1945 was bittersweet. 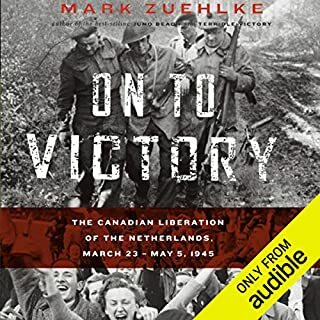 While the Dutch were being liberated from the grinding boot heel of the Nazis, their freedom was being paid for in Canadian lives lost. 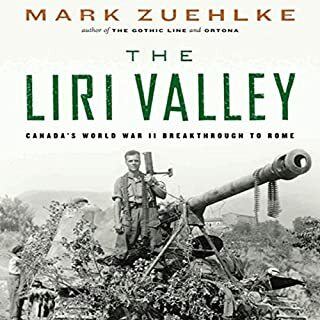 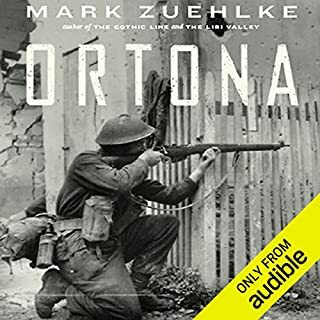 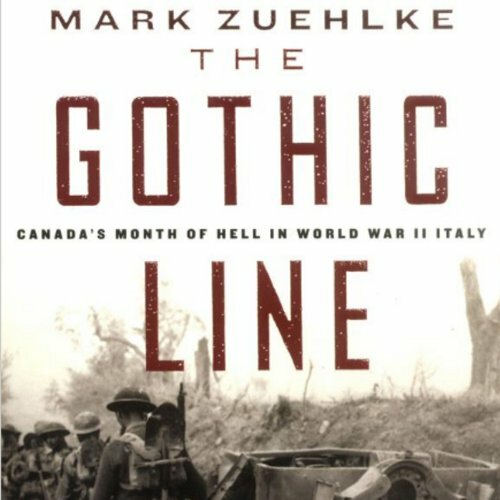 The participation of Canadian military forces in World War II is often overlooked in most popular records, which makes The Gothic Line an undeniably enticing and revealing historic account for anyone desiring to gain a greater understanding of the Italian front and the Canadian soldiers who punched a hole through the famed Gothic Line, thus unhinging one of the greatest Axis defenses. 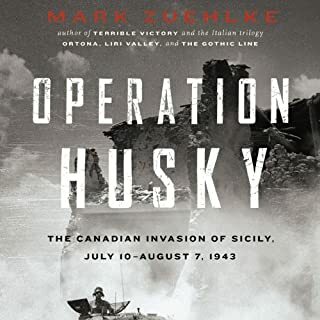 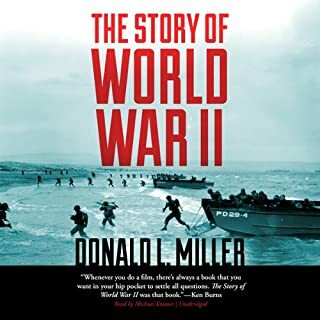 Clarity and historic resonance abound as Mark Ashby recounts battles of astounding odds, strategic movements across enemy terrain, and the great significance to the Allies that this month-long battle through northern Italy had in the European theater. 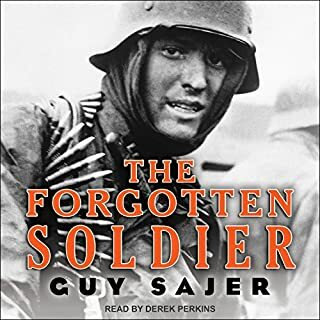 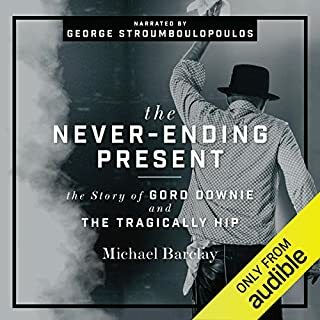 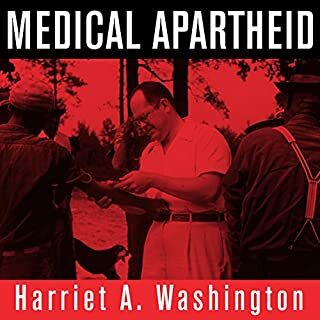 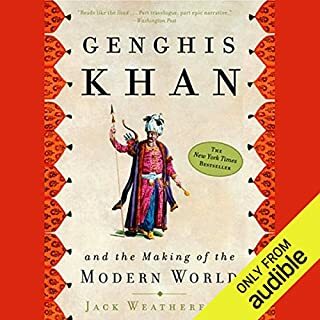 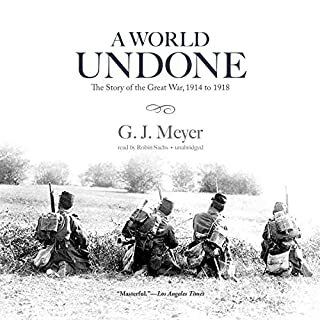 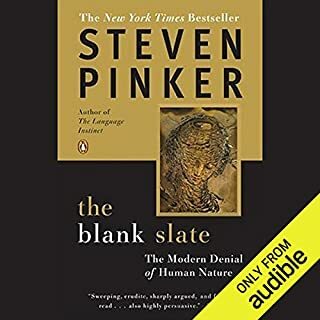 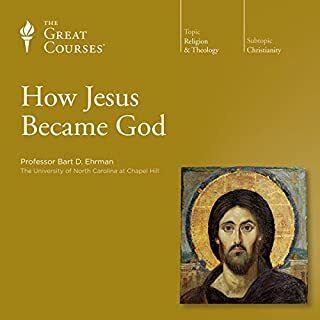 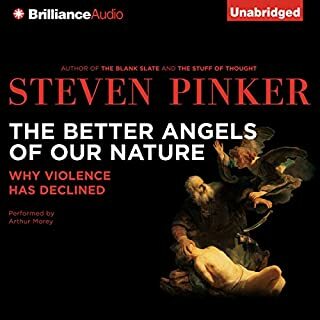 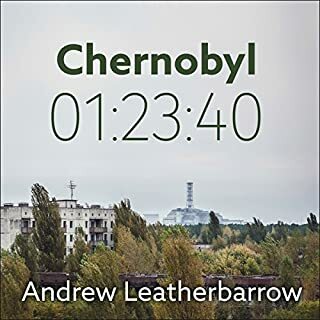 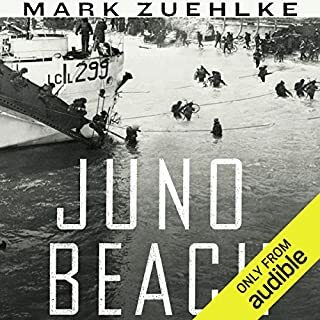 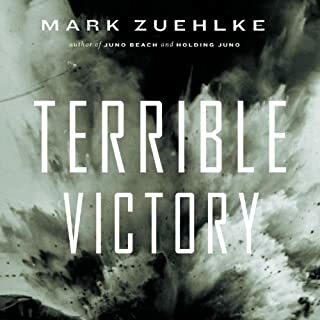 ©2003 Mark Zuehlke 2003 (P)2013 Audible, Inc.